The Devil – Very big hearted lager beer, packed with intense flavours. Original – Classic blond lager with a slight aftertaste of citrus. Gold No1 – Multiple award-winning pilsner: hoppy and pleasantly bitter. Smoked Malt – Mild ”rauchbier” with a characteristically smoky flavour. According to their website they have four more beers on the menu. A wild guess is that the Amber Weiss is similar to the famous Red Weiss that Wolfgang brewed at Paulaner. Pilsner – A Craft Pilsner with a strong hop aroma and nice bitter finish. Lager – A crisp, hoppy and generous Craft Lager. Krystal Weiss – A Craft Krystal Weiss, clear-filtered Weissbier, with an elegant twist of lemon and grapefruit. Amber Weiss – A German-style Craft Amber Weissbier. Fruity and satisfyingly aromatic. 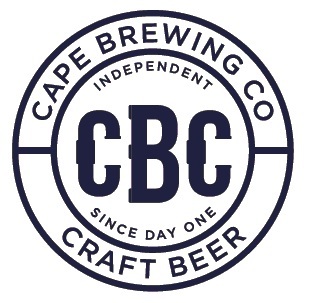 If you have a minute, take your time to look at this Youtube clip about the first part of the brewery at Cape Brewing Company (CBC).